This new book is not online or in any bookshop. As far as I know, only a couple dozen copies of this book exist. Pity. For two reasons. First, the war time letters in it were written by brothers who loved each other very much. So I think anyone who likes a good love story will enjoy this bromance. 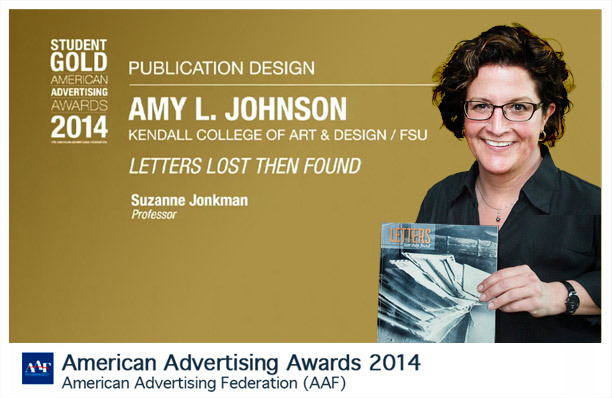 I first became aware of the book while helping judge the West Michigan ADDY Awards earlier this year. We gave it “Student Best of Show.” Yep. This was put together by a student. Amy L. Johnson used her considerable graphic design talent to bring this trove of heartfelt letters written and sent more than half a century ago back to life. Then printed a small run for family and friends. Got fingers crossed Ms. Johnson will one day connect with a forward-thinking book executive who’ll publish it and make it available to everyone. In 1999, he founded “&WOJDYLA,” the first ad agency to put clients first. Building on success, Mr. Wojdyla co-founded “(and)VERTISING INC®,” a seamless marketing agency with a knack for making complicated subjects simple. This entry was posted in andvertising and tagged andvertising, andvertising partners, must read, WW II. Bookmark the permalink. David, thanks for letting me borrow your copy. The design is so beautiful it makes me realize how much more I have to learn. I’ve only met Ms. Johnson once so you know her better than I do. I think what you say makes perfect sense. I’m sure there are a lot of people who love their grandfathers. But they don’t have the design ability to immortalize them. 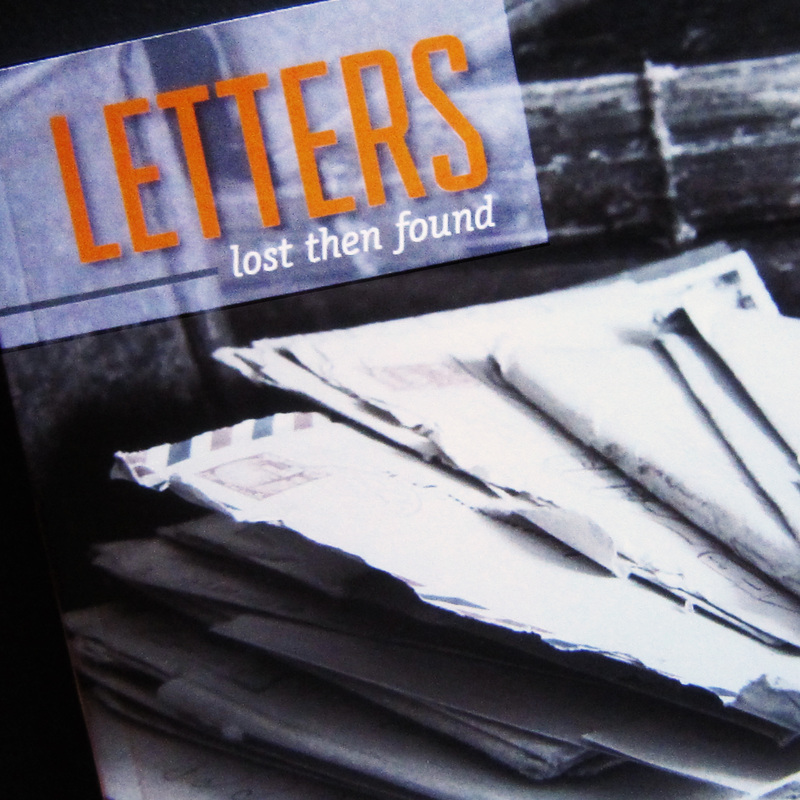 And I suppose a few super talented designers could probably create a book out of old letters. But they don’t love—or even know—the person who wrote the letters. Amy’s book is so unique and so powerful because she loves the subject and her profession. Thank you for the comment and the insight! Amy has always been super talented. I have not read the book, but would bet that the combination of her talent and her love for her grandfather is a wonderful combination.